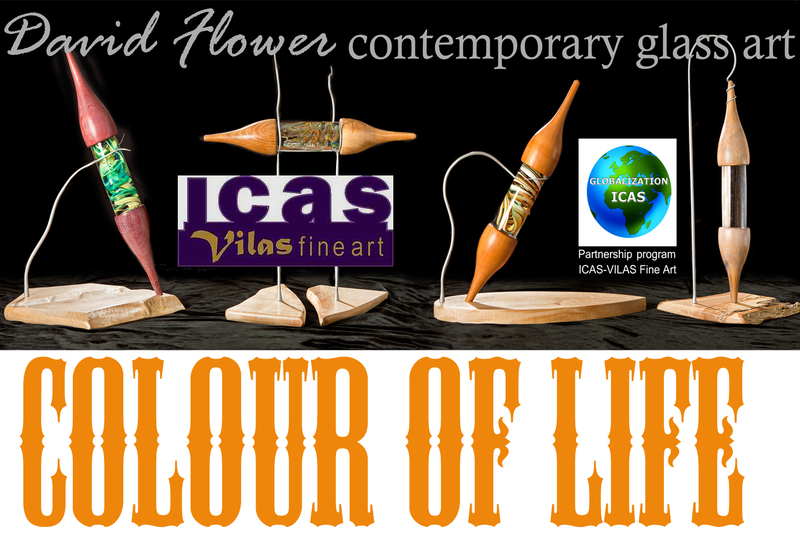 Venue: ICAS – Vilas Fine Art 8/10 Leys Avenue, Letchworth Garden City, Hertfordshire SG6 3EU. We delighted to announce the launch of first in the series of three monthly exhibitions that will include International artists who have won awards participating in Globalization ICAS online monthly theme exhibitions. The exhibitions were judged by panel of International jurors that included artists, Mona Youssef Canada, Carole Murphy – USA, Laara Williamsen Canada, Peter Filzmaier – American, Art gallery /Antiques Didier Dubuy – France and Art critic – Renee Sigel – Switzerland, Renata Panizzieri – Italy and an arts editor – Lisa Pollman – USA & Pri-ya Chen – England. Pauline Thomas – British modern abstract artist. 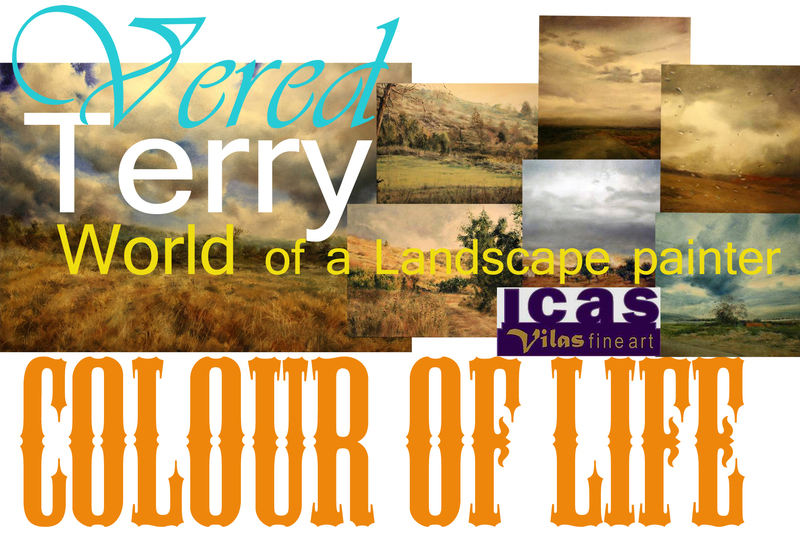 COLOUR OF LIFE PART I – Preview & launching evening Friday 21st February from 7pm until 9pm. 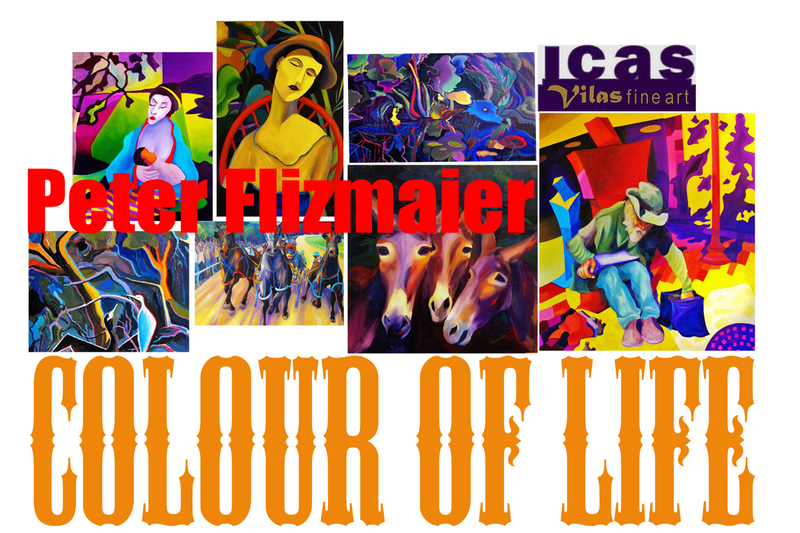 The exhibition continue until 18th March 2014. Affordable art collection by winning artists who participated in Globalization ICAS monthly theme exhibitions. “We are a diverse group of creative minds main aim to develop a platform working together with artists, galleries, museums, curators, consultants, art organisations, critics, editors, art collectors and sponsors around the World for a common goal to create a Global Vision for Art”. We welcome more GICAS members to take active role .., Calling ALL galleries, Organisers of Art exhibitions, Art agent or Promoters of Arts to join us by offering our members space at your venue. Become a member of our GICAS partnership program to help promote Global arts.., in return for your services you would share the proceed of our GICAS partnership program.